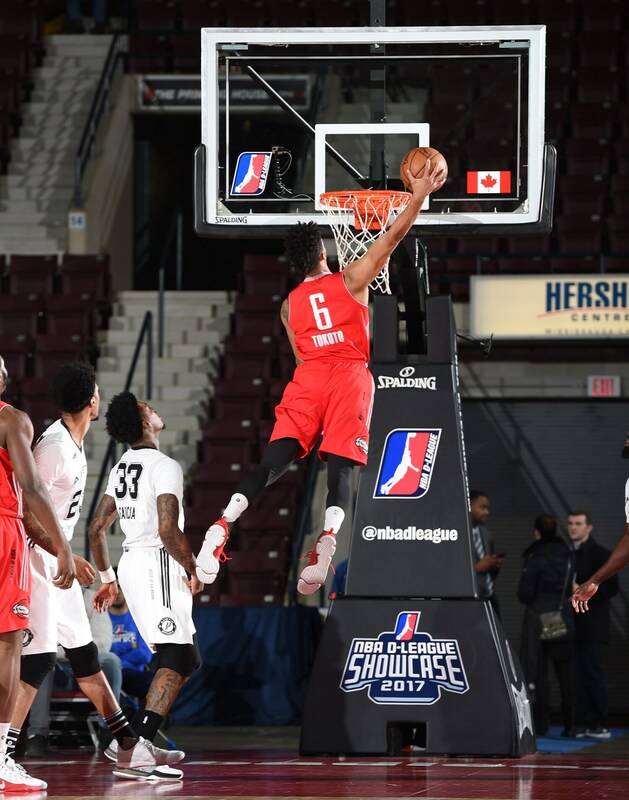 Check out all the best photos from Day 1 of the 2017 NBA D-League Showcase. 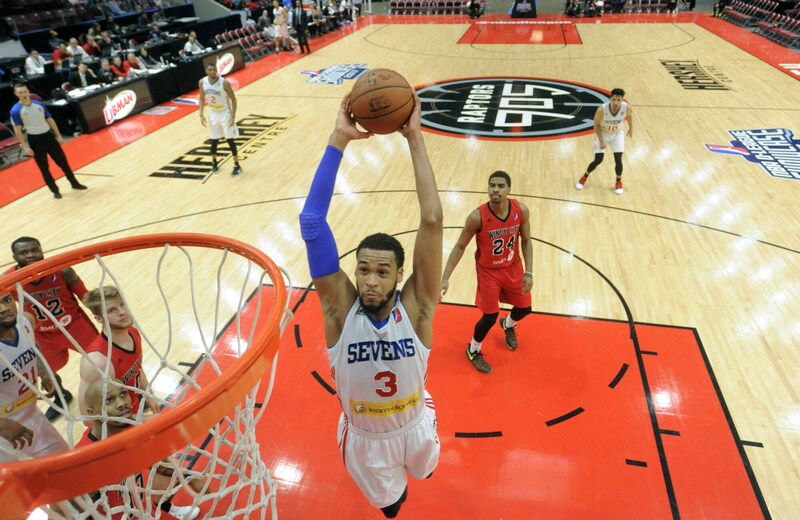 James Webb III flies to the rim for a big slam against the Windy City Bulls. The Sevens forward finished with 11 points and 11 rebounds on the night. JP "Air Pierre" Tokoto skies for a dunk for the RGV Vipers. Richaun Holmes crashes his way to the basket as Alfonzo McKinnie tries to defend him. Holmes finished with 15 points and 6 rebounds as the Sevens got the win. 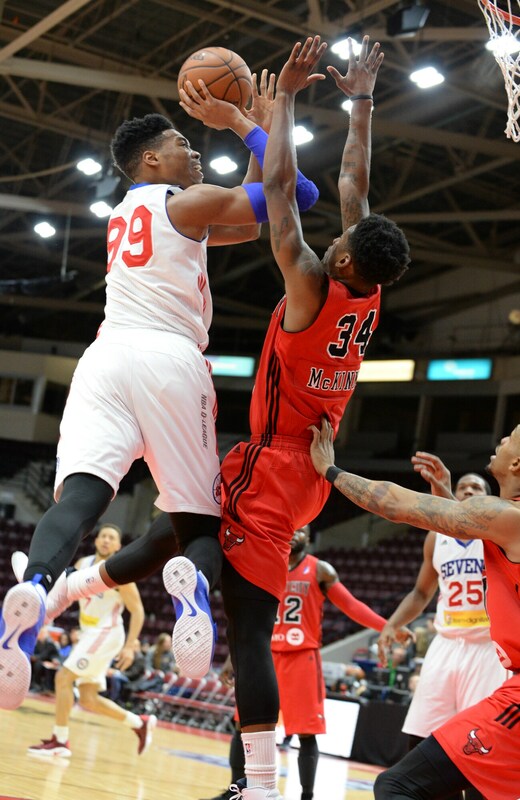 Raptors 905 big man Edy Tavares goes up for a shot against Grand Rapids. Tavares finished the game with 16 points, 11 rebounds, and 2 blocks. 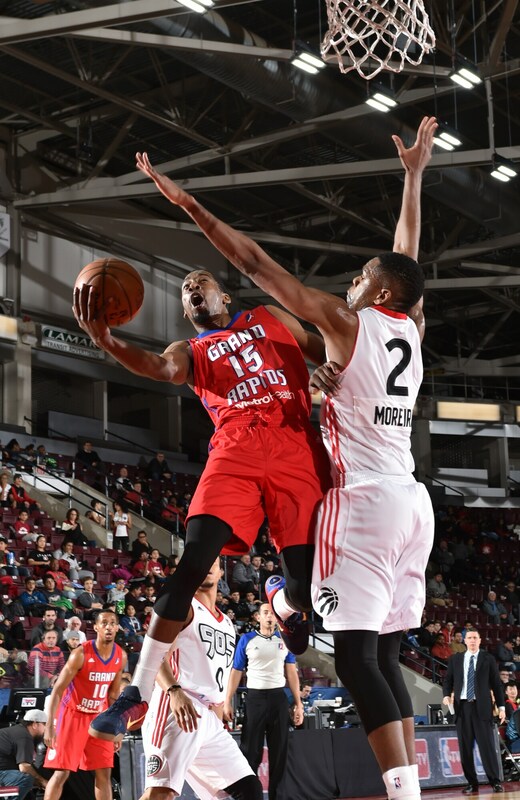 Veteran guard Jordan Crawford was all over the place for Grand Rapids, finishing with 23 points, 8 assists, 3 rebounds, and 3 steals. Here, he contorts his body as he gets off a shot. 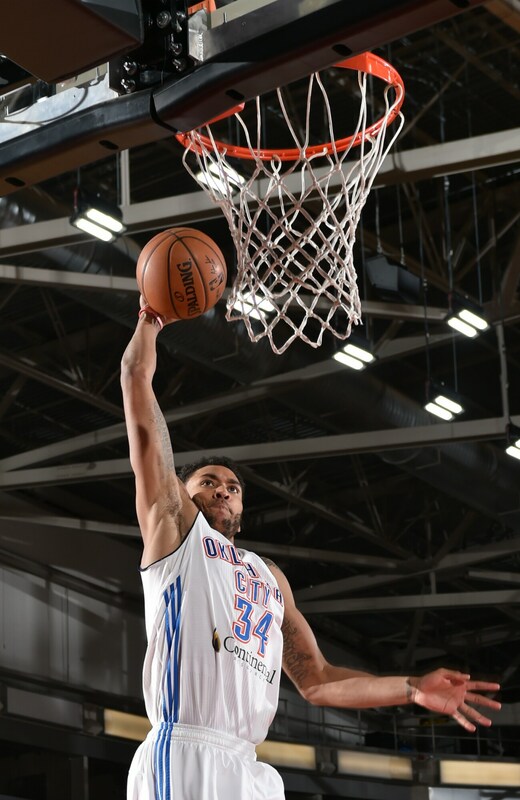 Josh Huestis rises for an impressive slam, two of his 8 points on the night as he helped the Oklahoma City Blue to victory. 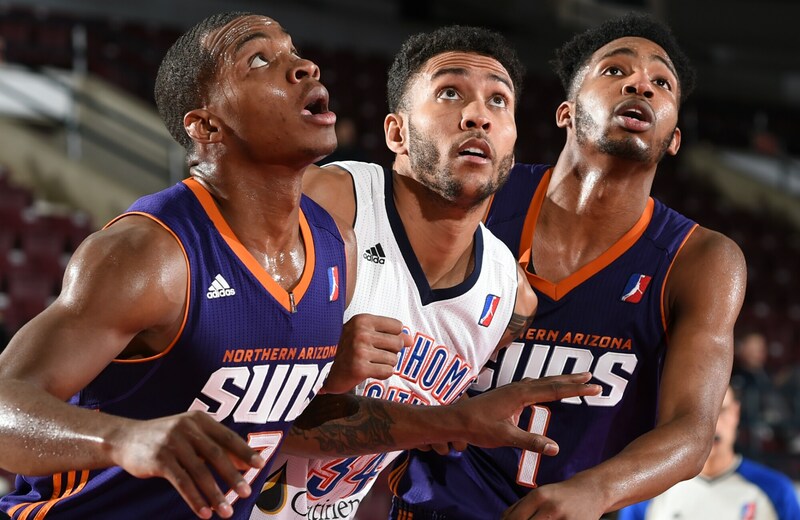 Elijah Millsap, Josh Huestis, and Derrick Jones Jr. are focused as they prepare for an important rebounding battle. 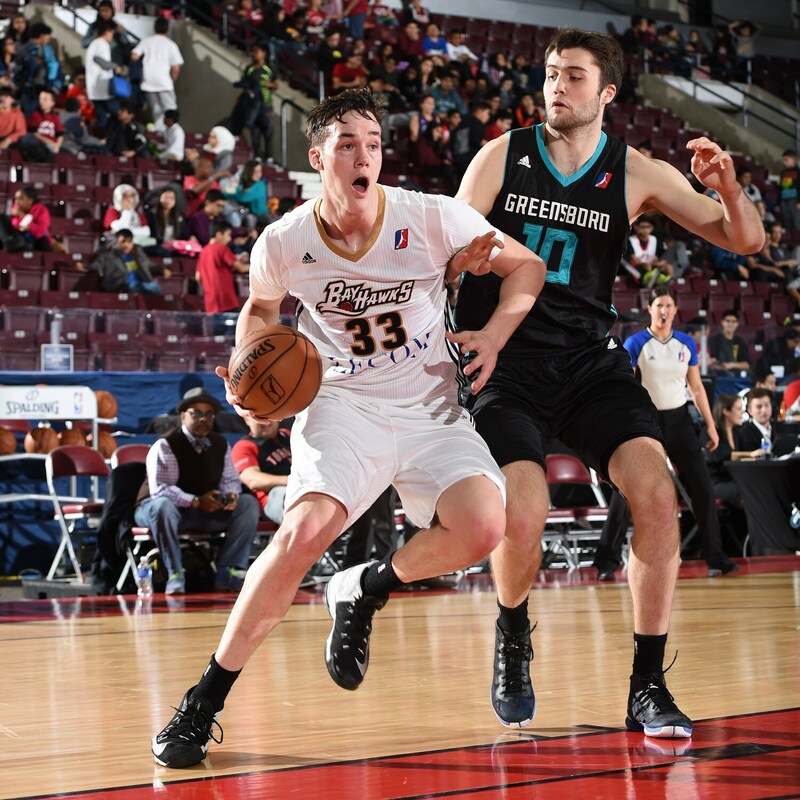 Orlando Magic assignee Stephen Zimmerman drives in for the Erie BayHawks.